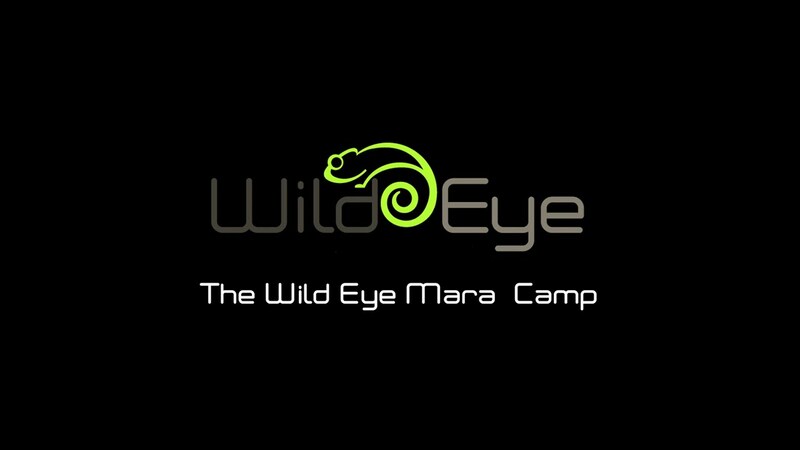 We know that our Wild Eye Mara Camp is amazing. The guests that have experienced our incredible piece of Africa, know that the Wild Eye Mara Camp is amazing. From the moment you meet our welcoming staff at the Wild Eye Mara Camp you will know the profound role they play in making this incredible destination feel like a home away from home and you will understand why so many guests come back again and again. In this video you will not only meet some of the Wild Eye Mara Camp staff and see some of the amazing wildlife you could expect to see in the greatest game reserve in the world but also learn more about why we believe the Wild Eye Mara Camp will change the way you see the world!